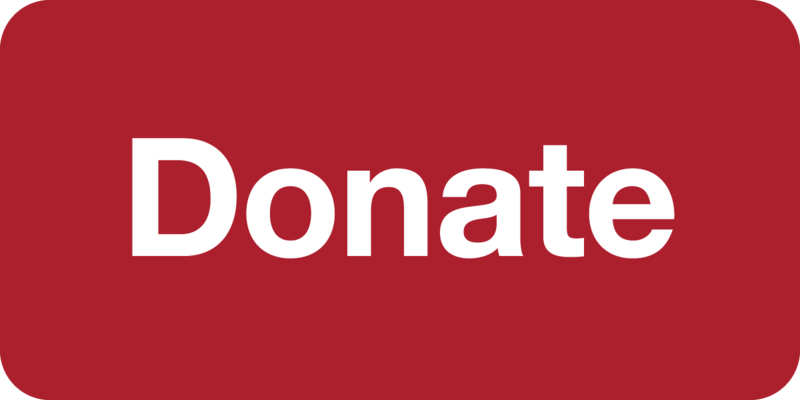 The Annual Fund is a way in which the largest number of Sinclair friends are able to support Sinclair. The Annual Fund helps provide regular, ongoing support for student scholarships, innovative programs and other worthy initiatives. The Annual Fund gives the college flexibility to use the dollars where the need is greatest. Without your help, a college education for many students would be unattainable. What will YOUR gift fund? The Sinclair Foundation funds many programs and scholarships supporting the overall needs of the college. Last year, employees contributed more than $78,000. With the help of employees like YOU, more than 1,500 students received Foundation scholarships in 2017, giving them the opportunity for a brighter future. Join hundreds of your peers by making a gift to the 2018 Employee Campaign today. Together, we can build brighter futures! Make a gift securely online by payroll deduction. Make a credit card gift securely online.